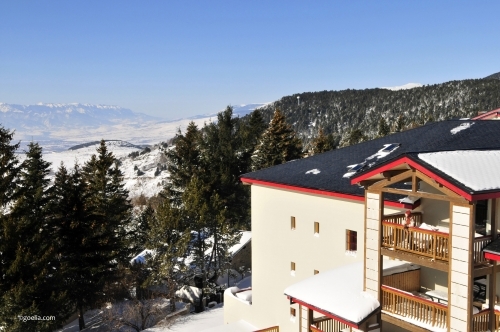 The Catalogne residence is located in the heart of Font Romeu, close to the shops, restaurants and bars and just 200m from the cable car that whisks you up to the slopes of the Font Romeu Pyrenees 2000 ski resort. 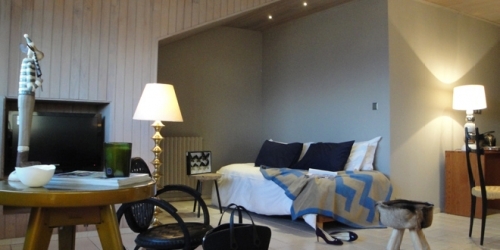 The Catalogne residence is a perfectly located in the heart of Font Romeu, a small and lively family ski resort in the heart of the Catalan Pyrenees – a perfect retreat for your winter stay. The bright and modern reception/lounge with its huge picture windows, marble floors and stark white furniture is a great place to relax with a book - just don't get too comfortable on the chaises longues! In almost complete constrast to the lounge and reception area, the spacious yet cosy apartments are decorated in original 1970s style with a definite nod towards Bauhaus styling. In fact, the exterior of the building is not too dissimilar to that of the Bauhaus building in Dessau! 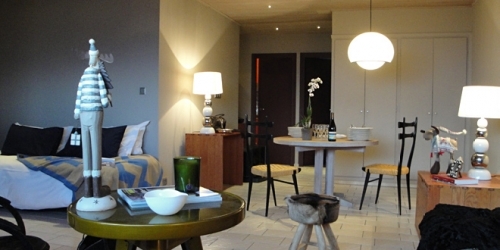 The apartments are a mix of modern and traditional materials with an emphais on space and function. 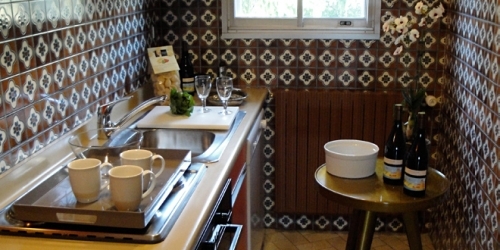 Many of the apartments offer fantastic views of the Pyrenean mountain range and all of them come with a well-equipped kitchen which is perfect for rustling up hearty family snacks and meals from the locally produced goods you will find in town. 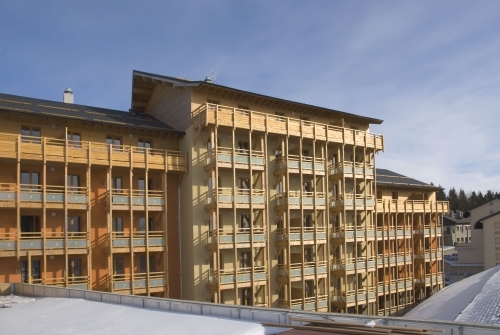 The Catalogne residence also offers ski storage facilities and secure underground parking. 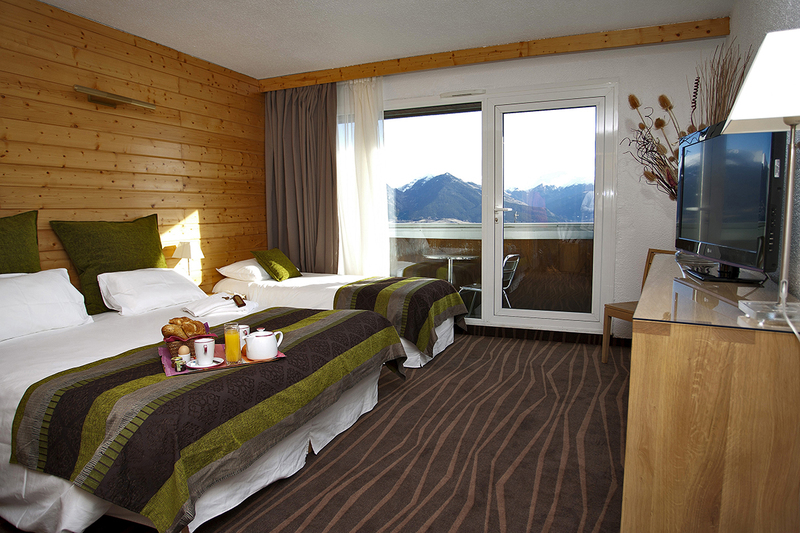 Font Romeu, with its gentle slopes and family-focused ski resort is a great place for families. The village holds a bounty of gastro delights that are just waiting to be discovered and its natural warm springs and the nearby 'Heliodyssée' solar complex make it ideal for those looking for a complete Catalonian-Pyrenean experience. 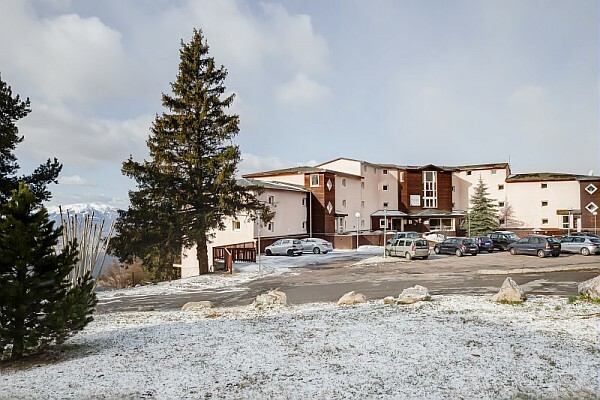 The self-catering ski apartments at The Catalogne in Font Romeu are very spacious and fitted and furnished with all appliances for comfort and convenience. They all have a fully equipped kitchenette with an oven, 3/4-ring hob with extractor fan, fridge-freezer, dishwasher, washing machine, microwave, kettle, coffee machine, toaster, hairdryer, telephone and TV. Some apartments have a balcony with mountain views. Studio with forest view sleeping 2 (ca. 16m2) Located on the 5th floor with a northerly exposition. Open plan living/dining area with a double sofa bed, shower room with WC. 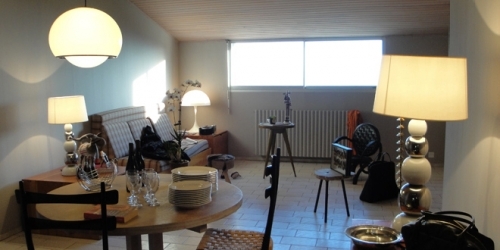 1 Bedroom Apartment with Pyrenees view sleeping 4/5 (ca. 43m2): Located on the 5th floor with a southerly exposition. Open plan living/dining area with a sofa bed (converts to 2 single beds), 1 triple bedroom with double and single bed, shower room with seperate WC. 1 Bedroom Apartment with mountain view & balcony sleeping 4/5 (ca. 46m2): Located on the 1st or 4th floor. Open plan living/dining area with a sofa bed (converts to 2 single beds), 1 triple bedroom with double and single bed, shower room with seperate WC. Balcony with a southerly exposition. 2 Bedroom Apartment with mountain view sleeping 7 (ca. 69-71m2): Located on the 1st, 4th or 5th floor with a northerley & southerly exposition. Open plan living/dining area with sofa bed (converts to 2 singles beds), 1 double bedroom, 1 triple bedroom with a double bed and a single bed, shower room & seperate WC. 2 Bedroom Apartment with mountain view & balcony sleeping 7 (ca. 91-94m2): Located on the 1st, 2nd or 4th floor with a northerley & southerly exposition. Open plan living/dining area with sofa bed (converts to 2 singles beds), 1 double bedroom, 1 triple bedroom with a double bed and a single bed, bathroom & seperate WC. 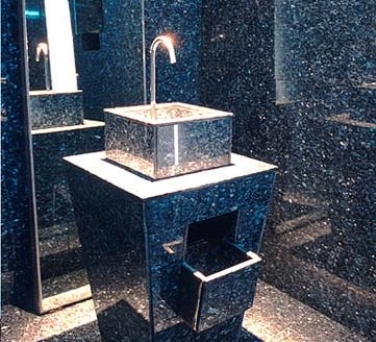 May have ensuite shower room off the double bedroom. Balcony. 3 Bedroom Apartment with mountain view & balcony sleeping 9 (ca. 109m2): Located on the 2nd or 3rd floor with a northerley & southerly exposition. Open plan living/dining area with sofa bed (converts to 2 singles beds), 1 double bedroom (with ensuite shower room), 1 twin bedroom and 1 triple bedroom (with a double bed and a single bed), bathroom & seperate WC. Balcony. Fully equipped apartment with bed linen, TV, ski locker, luggage room, Wi-Fi internet access (payable) and covered parking (payable). Optional underground parking (height limit 2m): £68/car/week (pre-bookable and payable in advance or on arrival- subject to availability). Refundable breakage deposit: €500/apartment - Please note no deposit, no keys! Pets are allowed and will be charged €50/week (payable locally). A valid passport for your pet is compulsory. Board games, (all subject to availability) and free of charge. Arrival day at The Catalogne is any day between 15:00 - 19:00 and departure by 10:00 (contact residence by 18:30 if arriving late).